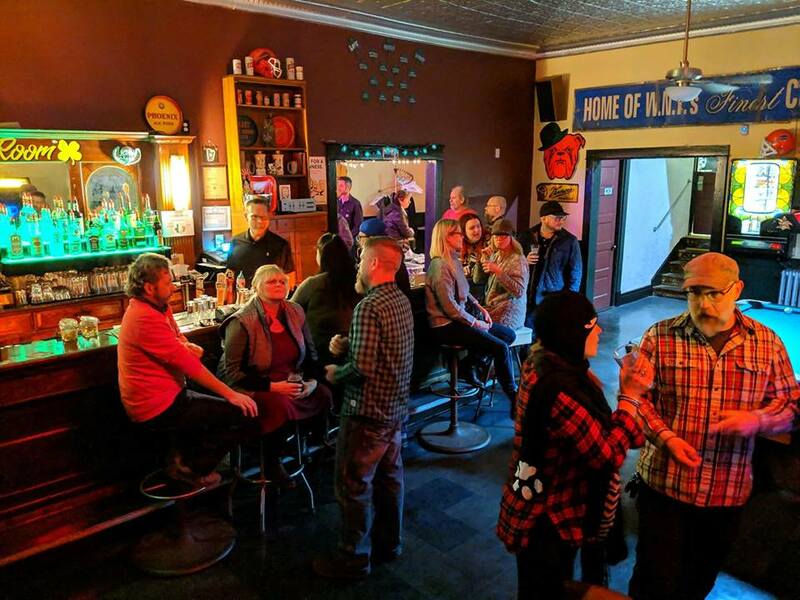 Happy Monday, Slow Rollers – time for our 2019 Schedule Release Party! 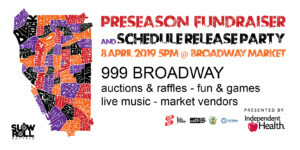 Tonight we meet at The Broadway Market, 999 Broadway in the Broadway-Fillmore neighborhood, for extended market hours from 5-8pm with free admission to all and many market vendors staying open – including plenty of dinner options and seasonal stands, as Eastertime is the busiest for this 131-year-old landmark. 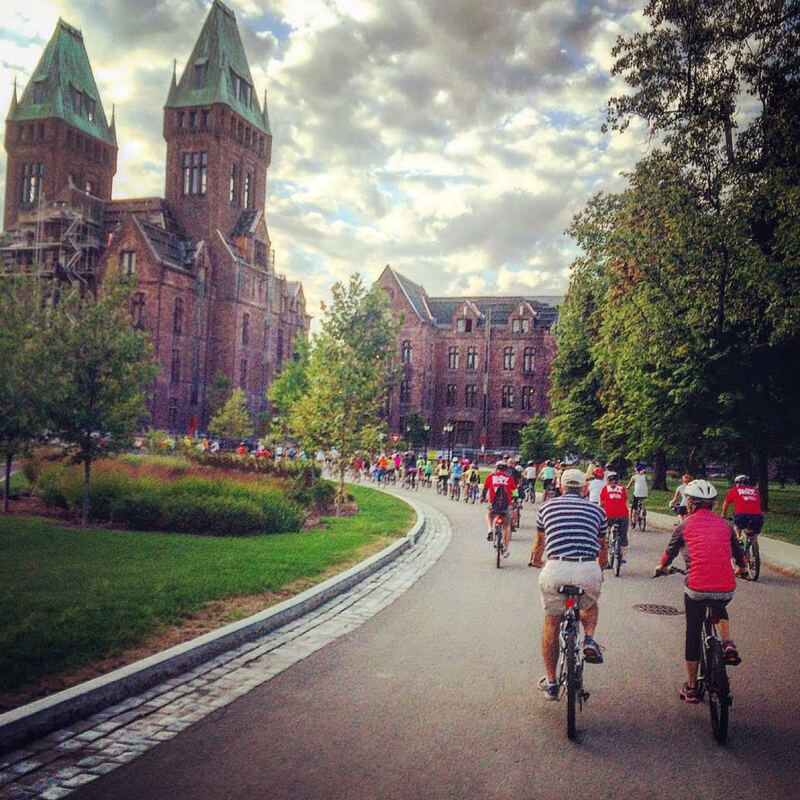 In addition to revealing our schedule of free community bike rides on Mondays in Buffalo and weekends around Western New York, we’ll be raising funds to help keep our rides free through auctions and raffles, and sales of local beverages including wine from Broadway Market mainstay Chateau Buffalo along with beer from Big Ditch Brewing Company and Community Beer Works, plus tastings and bottle sales from Buffalo Distilling Co. and Lockhouse Distillery & Bar. 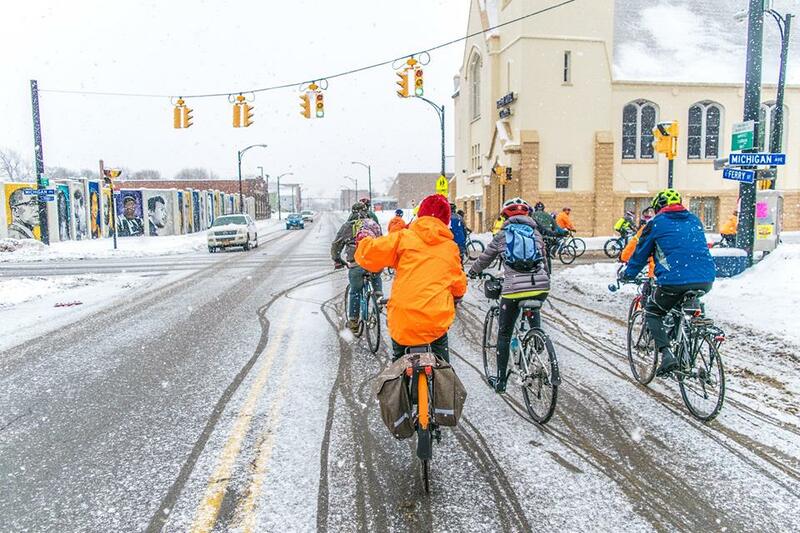 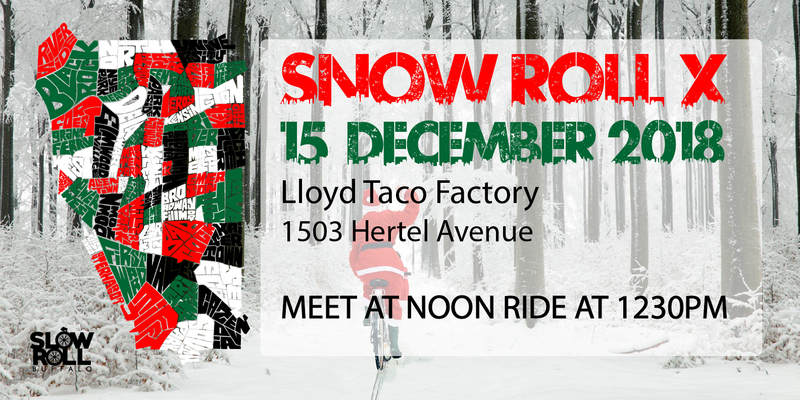 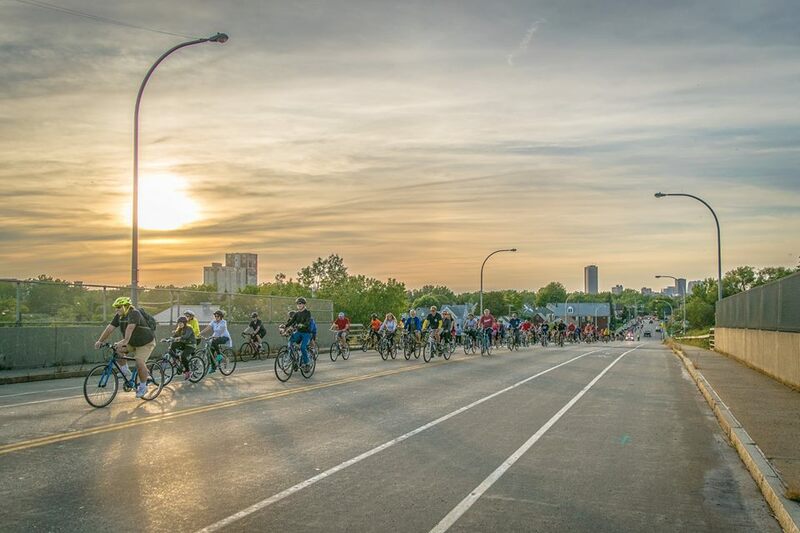 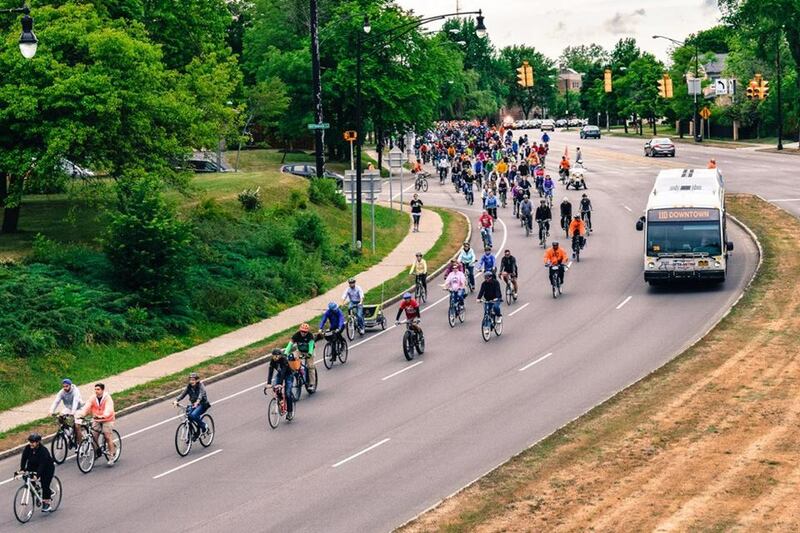 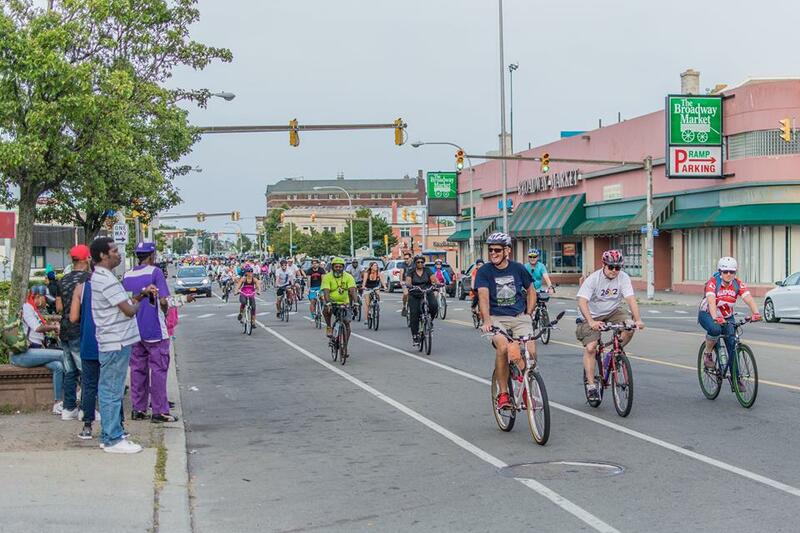 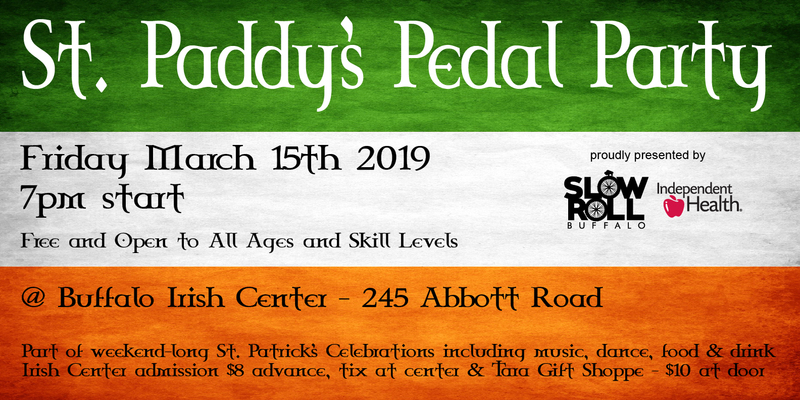 We’ll also have live music form Hot Club of Buffalo, fun and games, a “door’ed” prize, a Fitbit giveaway from our presenting partner Independent Health, and information about our nonprofit GObike Buffalo including registration for the sixth annual Skyride. 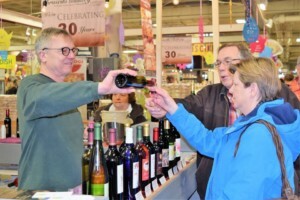 Bring your appetites and shopping bags to The Broadway Market tonight!